The ALA Annual Conference starts Thursday, June 23, in Orlando! Lerner will be in booth 1351. Along with other publishers, we will be handing out silver ribbons in remembrance of those who lost their lives in Orlando. 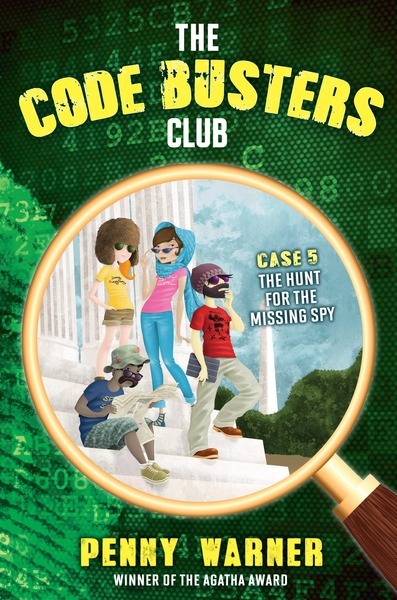 YALSA’s Printz Award celebration starts at 8 p.m. on Friday, June 24. Printz honoree Ashley Hope Pérez will answer questions about Out of Darkness from librarians and local teens. Ashley will be signing free copies of Out of Darkness in Lerner booth 1351 from 2-3 p.m. on Saturday, June 25, and she will appear on the ALSC diversity panel on Sunday, June 26, from 10:30-11:30 a.m.
She’ll also be part of the YA Author Coffee Klatch on Sunday from 9-10 a.m. along with other authors including The Maypop Kidnapping author C. M. Surrisi and Either the Beginning or the End of the World author Terry Farish. 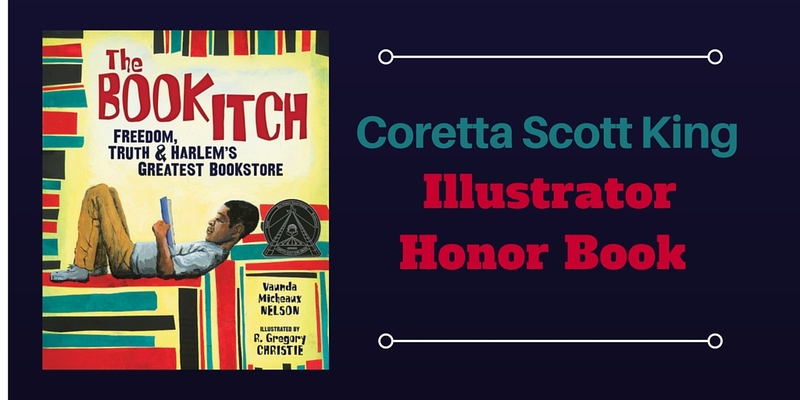 Author Vaunda Micheaux Nelson and illustrator R. Gregory Christie will be at the Coretta Scott King Book Awards breakfast on Sunday from 7-9:30 a.m., as Gregory received a 2016 CSK Illustrator Honor for The Book Itch: Freedom, Truth & Harlem’s Greatest Bookstore. 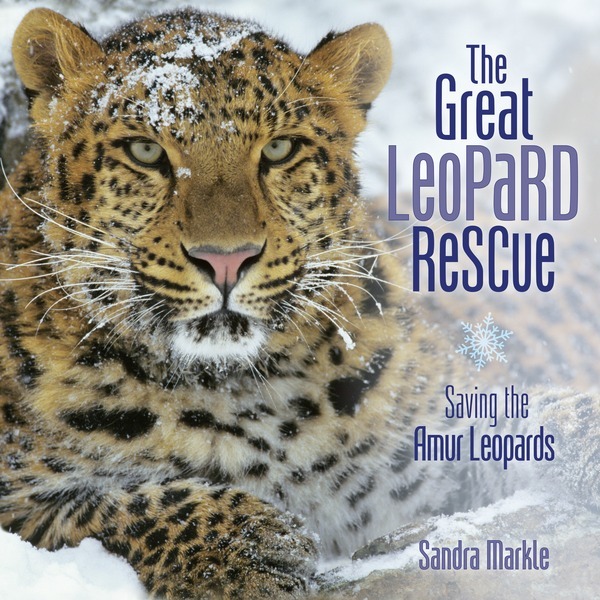 Vaunda and Gregory will also be signing free copies of The Book Itch in Lerner booth 1351 on Sunday from 11:00 a.m.-12:00 p.m.
Sandra Markle will be signing free copies of The Great Leopard Rescue: Saving the Amur Leopards on Saturday from 11:30 a.m.-12:30 p.m. at Lerner booth 1351. 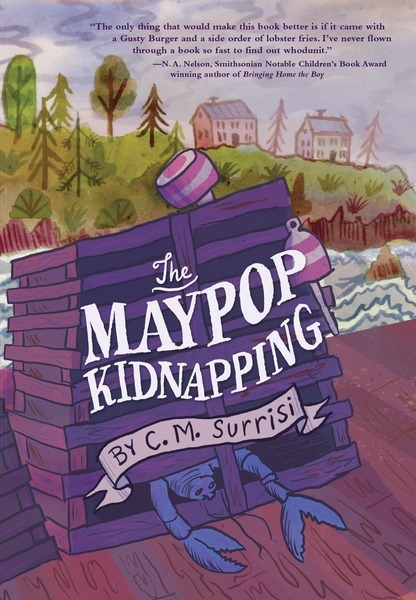 Penny Warner and C. M. Surrisi will be signing their books The Hunt for the Missing Spy and The Maypop Kidnapping on Sunday from 2:30-3:30 p.m. at Lerner booth 1351. 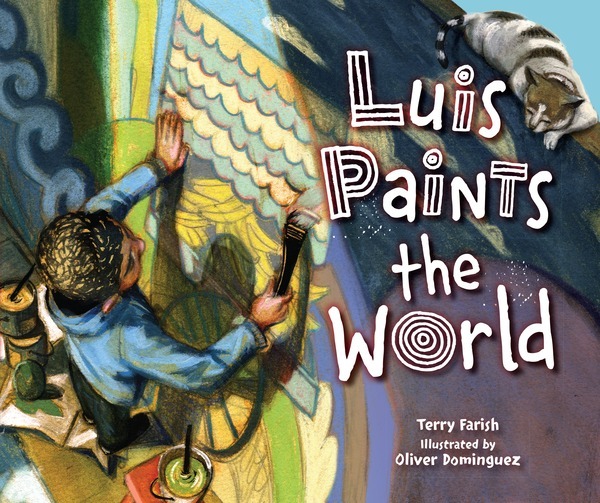 And finally, Lerner will take part in the We Publish Diverse Books session on Sunday from 3-4 p.m. with many other publishers. Editor Carol Hinz will share two titles she’s especially excited for that are coming out this fall.